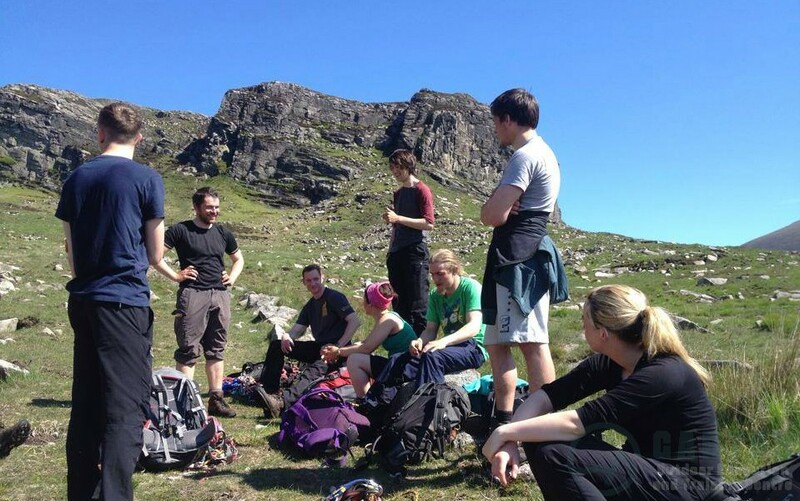 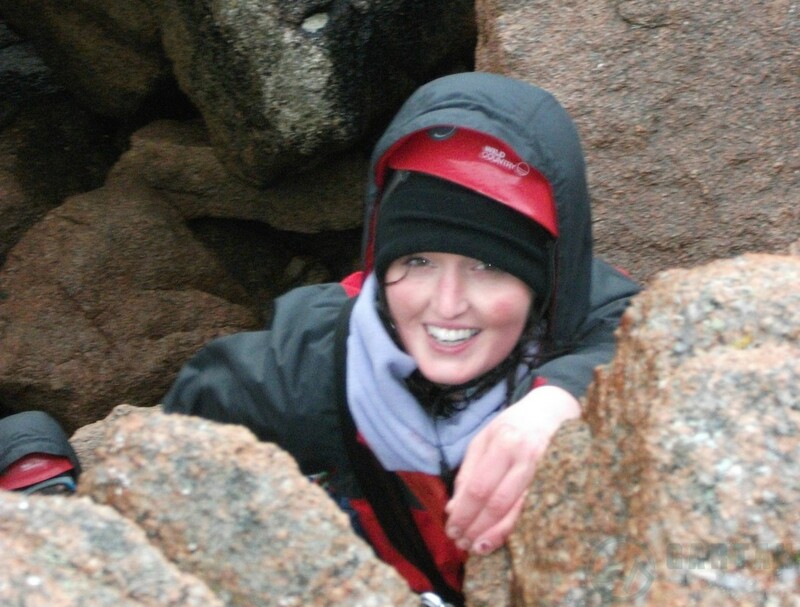 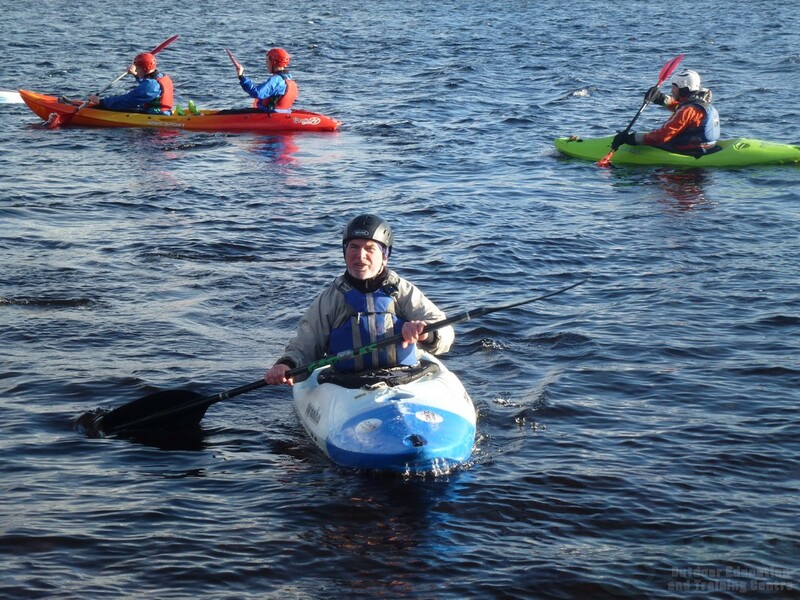 Gartan has been providing both residential and non residential outdoor education courses to youth groups since 1988. 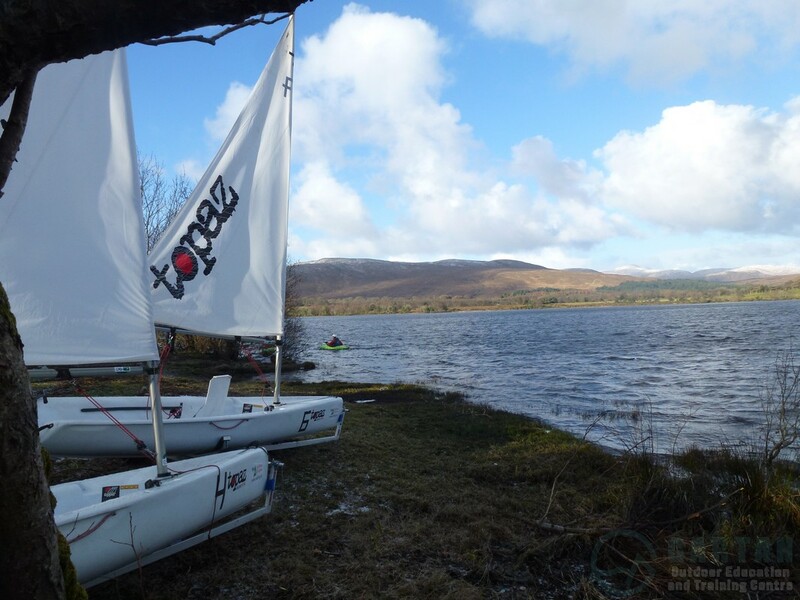 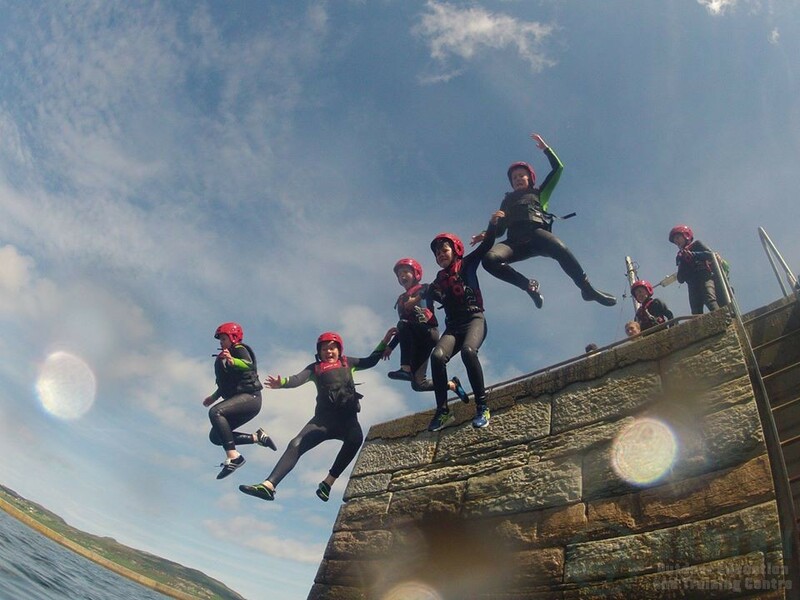 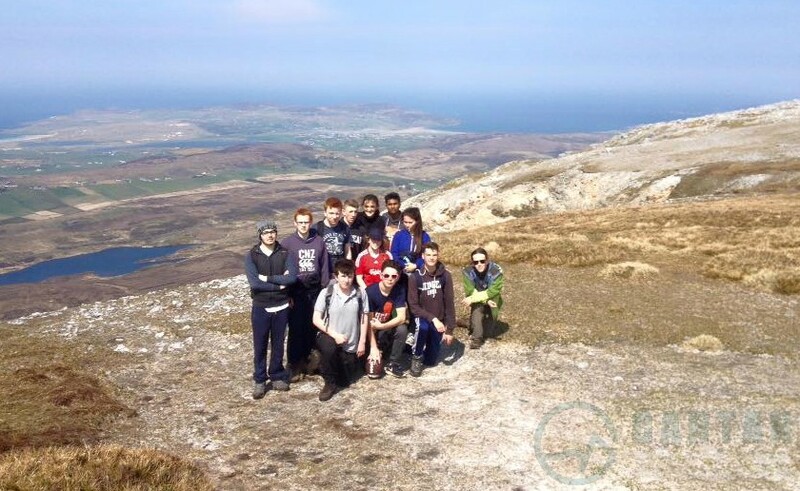 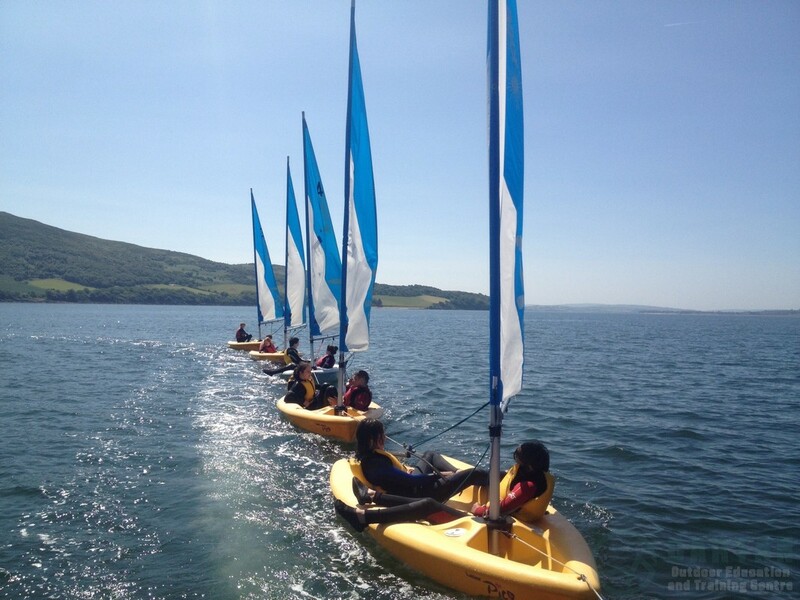 Courses and programmes vary from multi activity residentials for youth clubs to day programmes for Youthreach Centres. 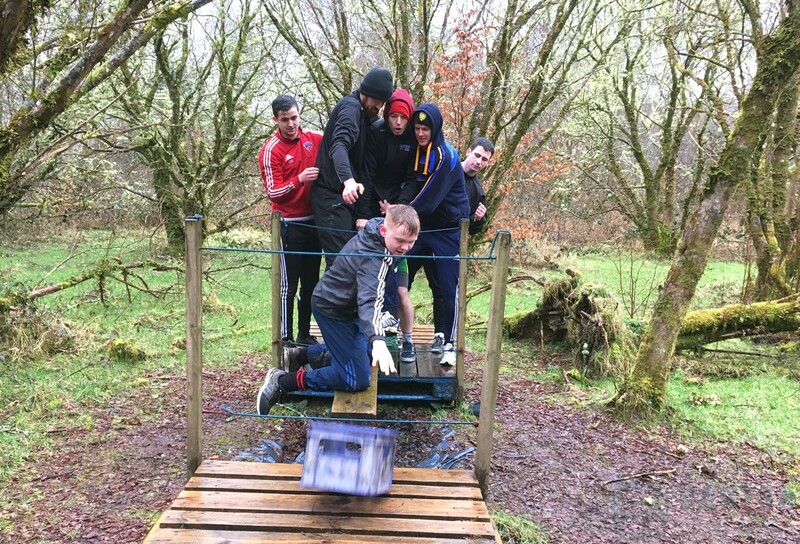 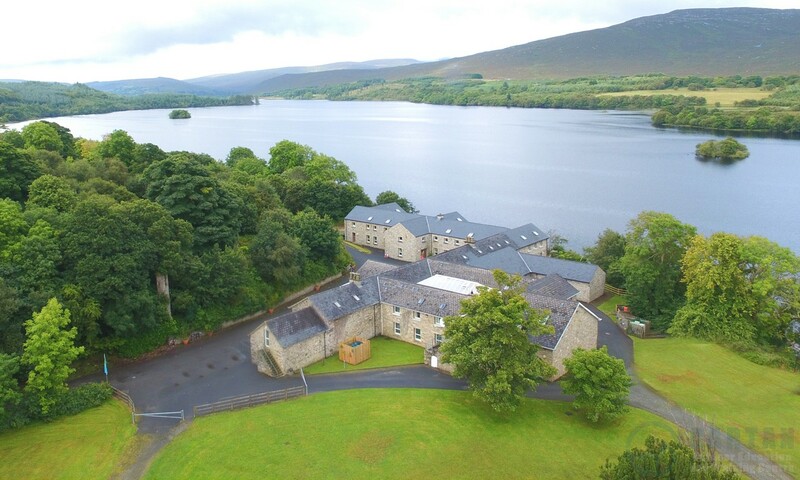 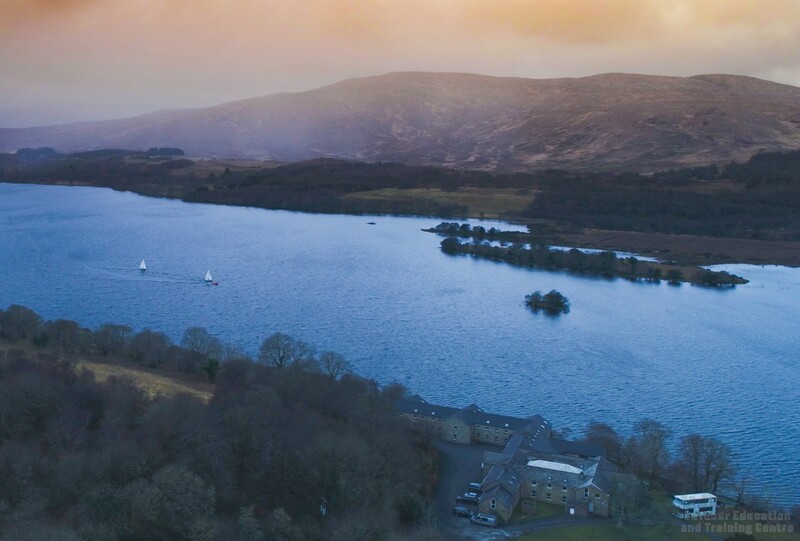 Courses and programmes can be designed to promote pupils personal development and incorporate any other specific objectives requested by organisers or coordinators. 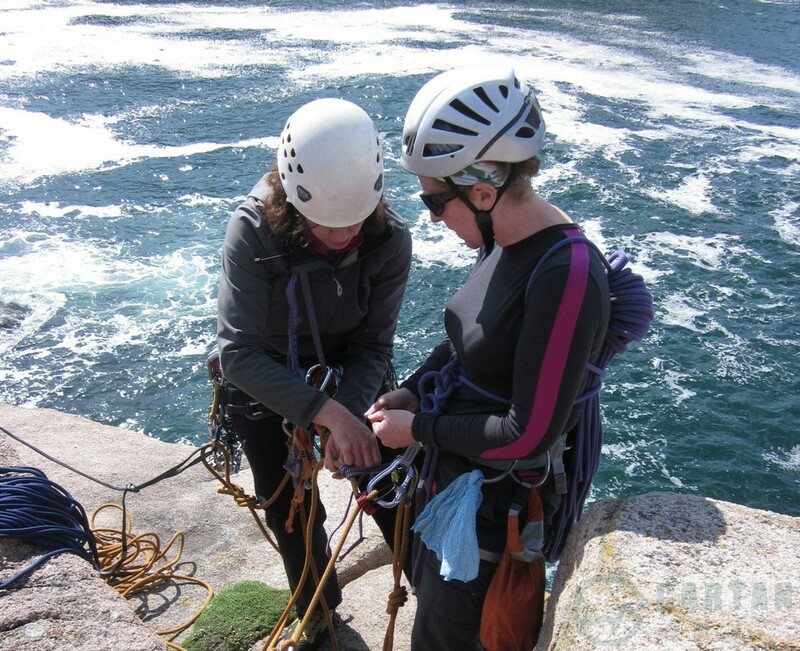 Courses and programmes are coordinated and delivered by National Governing Body qualified instructors with a wealth of experience to draw upon when working with your group or Centre. 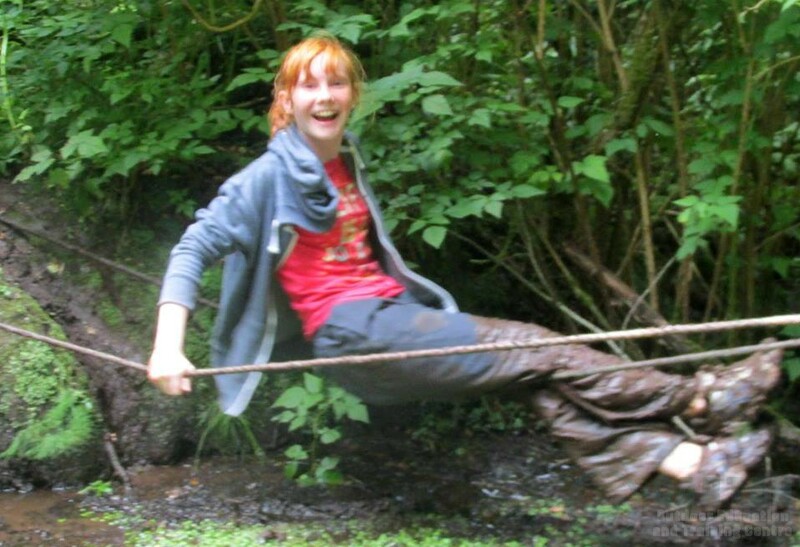 You can be rest assured that participants are in safe hands when they step into our outdoor classroom.